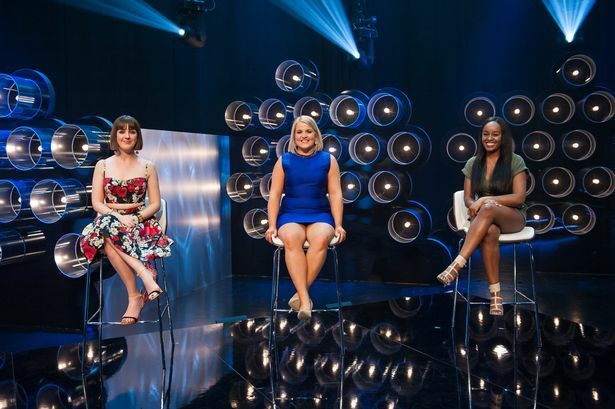 Channel 5’s Blind Date: When does it start, who’s presenting and is there a trailer? Blind Date is making a comeback this weekend and here is everything you need to know ahead of the new series. Dating in the contemporary age basically means swiping on Tinder, sliding into DMs or maybe even giving someone a cheeky poke on Facebook. However, Channel 5 is taking it back and going old school with a revival of Blind Date this Saturday. 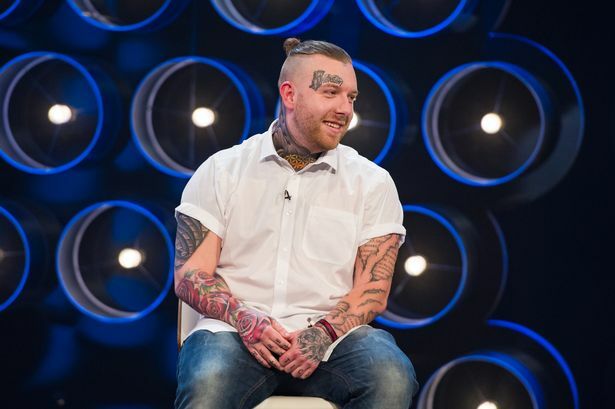 The dating show, which was originally hosted by the legendary Cilla Black and aired on ITV between 1985 and 2003, will be revamped for a brand new series. 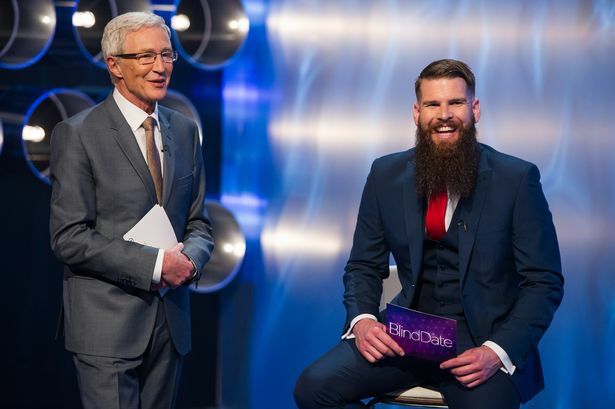 Blind Date will start at 7pm on Saturday, June 17, on Channel 5 and will be presented by Paul O’Grady. 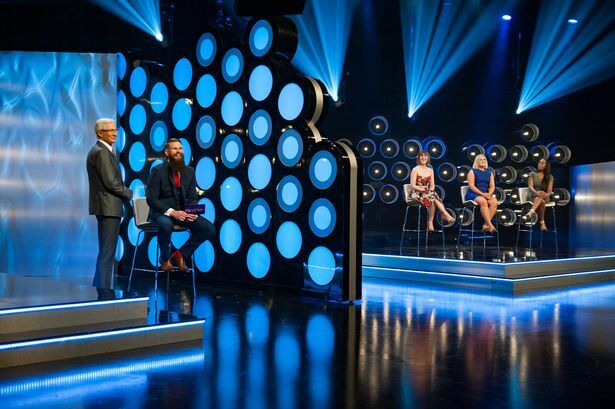 The Blankety Blank star seemed a fitting replacement as host, having presented The One and Only Cilla Black in 2013, a one-off tribute which brought back old Blind Date contestants who were still single and gave them another chance to win a date. It is looking as though the new series will stay true to the formula that made it such a hit back in the 80s and 90s. 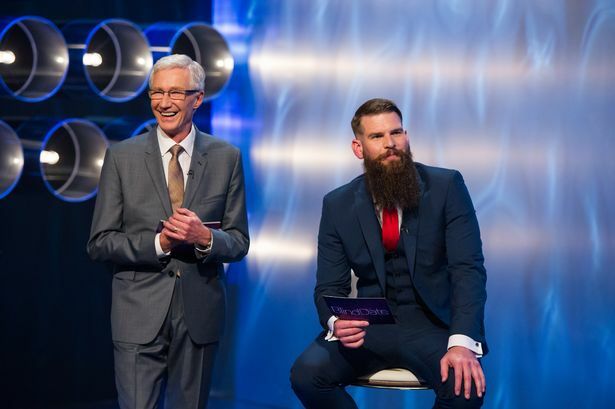 As with the original, contestants will get to ask a series of questions to three unseen singletons and will then choose one person for a date based on their answers. The contestant is separated from their potential suitors by a screen and, once they’ve made their decision, the wall will slide back to reveal exactly who they’ve chosen…and who they’ve missed out on! And the fun doesn’t stop there – the true test of compatibility will come when the new match both set off on their first official date together. Blind Date begins Saturday, June 17, at 7pm on Channel 5. 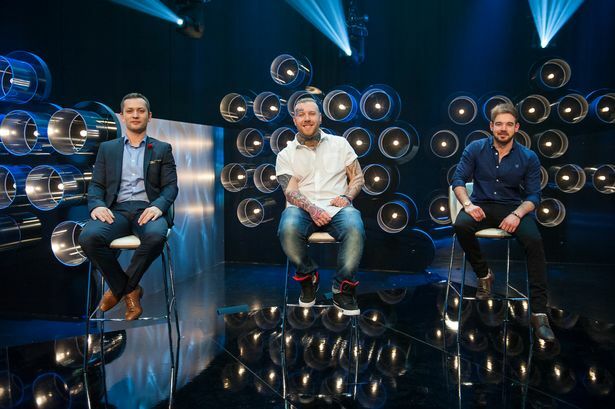 Blind Date is making a comeback and the first batch of contestants has been announced. 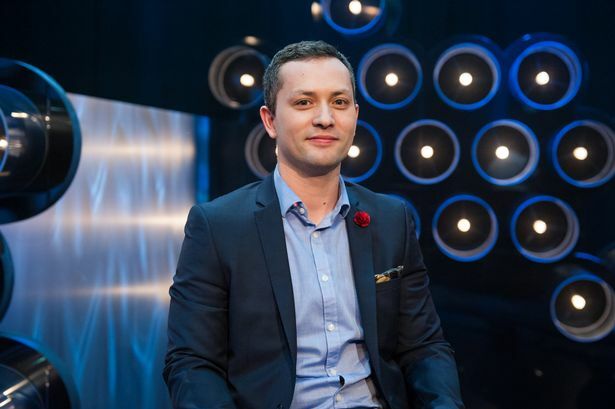 The dating show, which originally aired on ITV between 1985 and 2003, will be revamped for a brand new series on Channel 5 later this month. Paul O’Grady is taking over from the beloved Cilla Black as host and, to give us a taster of what is to come, Channel 5 has announced the line-up for the very first episode. The first singleton hoping to find the perfect match is 29-year-old Debbie from Southport. Girl-next-door Debbie is an insurance company manager and is hoping to find a loyal man to whisk her off her feet. The second singleton is 34-year-old Damian from Rugby. Damian is a fitness salesman and adventurer about to enter a national beard competition who would like to meet a woman who appreciates the artistry of his 8 inch-long beard. 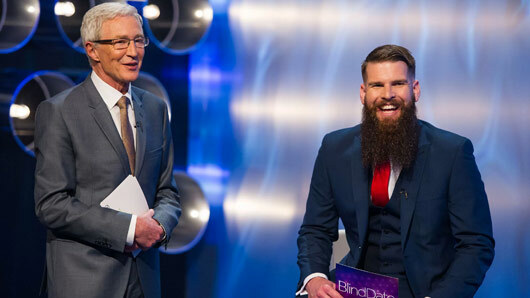 Blind Date returns Saturday, June 17 at 7pm on Channel 5. Channel 5 is bringing back Blind Date. 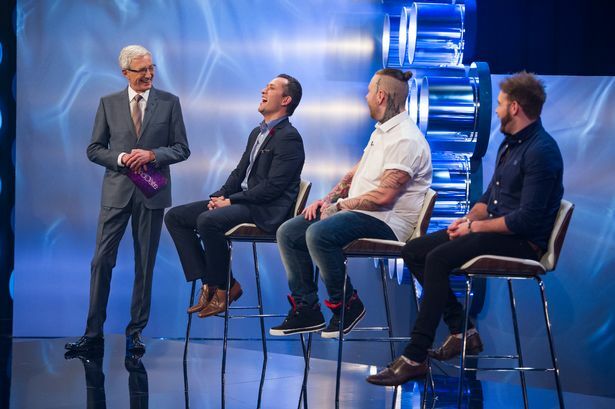 The dating show, which originally aired on ITV between 1985 and 2003, will be revamped for six to eight new episodes to air on Channel 5 later this year. The original series involved three singles answering questions posed by another single on the opposite side of a divider. The single asking questions would narrow down who she or he would like to go on a date with based on their voice and answers, but could not see any of the possible candidates. The couple would then pick an envelope to learn where they would go on their date, which would be filmed for the following episode of the show. Blind Date was a big success for ITV, with the series going out to reach 18.2 million viewers in the 1980s at the peak of its popularity. It also featured several household names as contestants before they were famous, including Amanda Holden and Ed Byrne. The revamped version will be produced by Stellify Media, who are the same production company behind The Graham Norton Show. 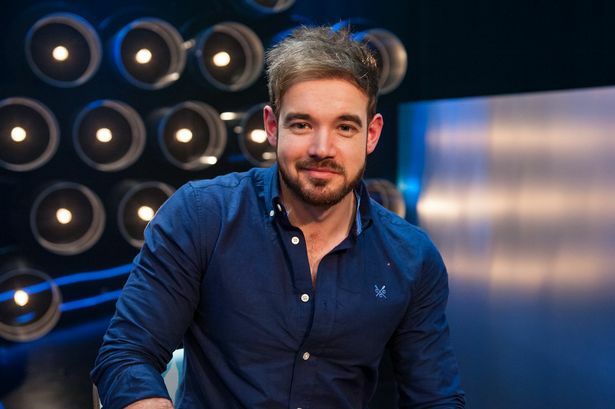 There has so far been no announcement as to who will host the new series. The late Cilla Black famously hosted the original Blind Date, and the series only came to an end after she announced she was quitting. Blind Date will return later in 2017 on Channel 5.